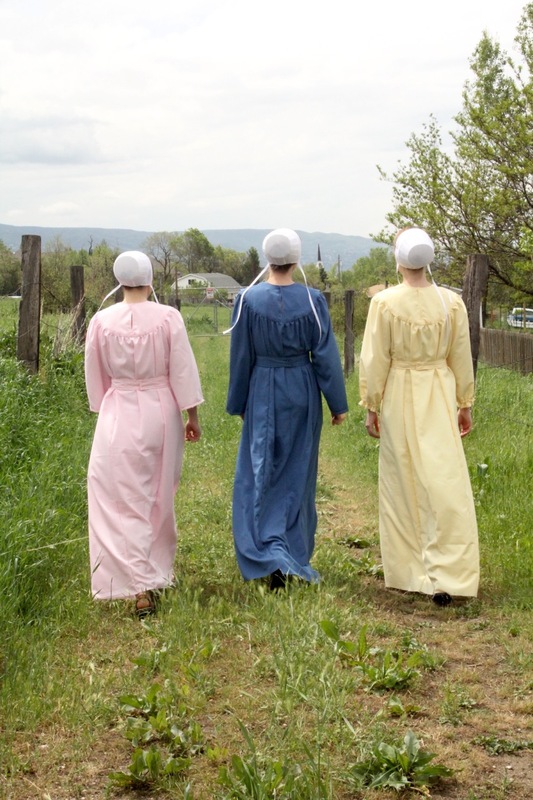 As a writer of Amish romances, I am fascinated by the increased media interest in the Amish. 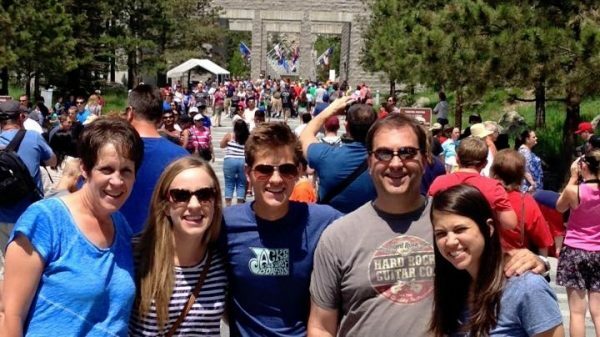 I think many of us are attracted to the Amish way of life because it takes us back to a simpler time, when faith and family were society’s most important values and cell phones and computers didn’t distract us from building and strengthening important relationships. 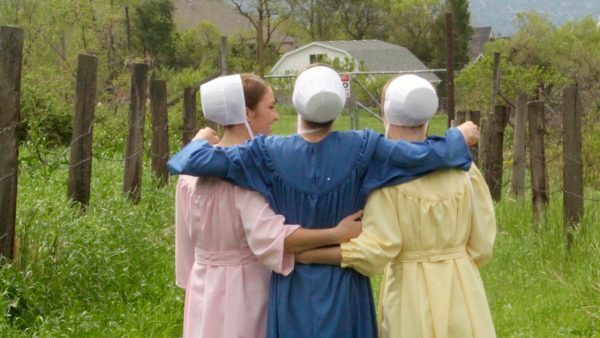 There are many things the Amish go without to keep themselves separate from the world. Different Amish districts have varied guidelines, but as a general rule they don’t use electricity, drive cars, or own cell phones. Their clothes are plain and modest, and married men grow beards but not moustaches. Their philosophy is to be in the world but not of the world. They don’t get attached to the things of this world. I admire the Amish for their determination to keep worldly influences out of their lives, but I don’t think I could ever be that strong. There are some wonderful inventions of the modern world I would rather not do without. #5 Facebook: How else could I keep track of 1000 friends at once and spy on my own children? #3 Automobiles: My car is my second office, where I sometimes go to sit and wait for my son’s yearly phone call. If we didn’t have a car, my children would have zero social life because, heaven forbid, anyone actually tried walking to a friend’s house. The best thing about having a car is that I can visit my grandchildren whenever I want. #1 Indoor plumbing: Technically, this is only partially an issue because many Amish do use indoor plumbing. For me, flushable toilets are absolutely non-negotiable. I refuse to go anywhere that doesn’t have a flushable toilet and a good hot shower. 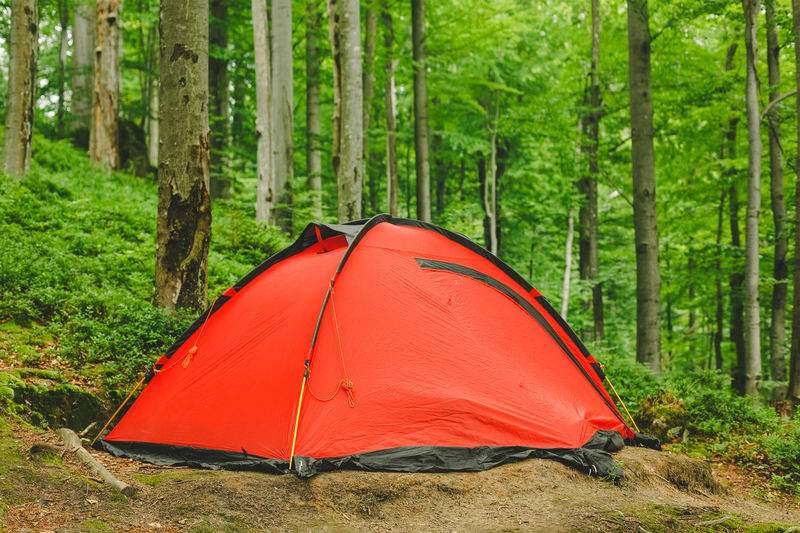 This is why I can count on two fingers the number of times I have taken my family camping. This is also why my sons say we never do anything fun. #5 Hard work: I’ve never met a member of the Amish community who is afraid of hard work. They rise early, take care of farms and animals, and often work at other jobs during the day. Some days my idea of hard work is dialing the phone to order a pizza. #4 Family togetherness: The Amish have strong family bonds because parents and children work, play, and worship together. Without distractions like cell phones and Facebook, they have time to really talk to each other. Have you ever texted your child while you were both at home because it was too hard to walk down the stairs to talk to him? I have. #2 Forgiveness: I find it hard to forgive the guy who follows me too close on the freeway. The Amish preach and practice forgiveness of everyone. #1 Indoor plumbing: All the fictional Amish communities in my books utilize indoor plumbing. I feel better knowing that I’ve never forced one of my characters to hike to the outhouse in the middle of the night. Worrying about people who don’t have indoor plumbing keeps me awake at night. Love, LOVE your lists, Jennifer. Thanks for the smile this morning. Thank you for visiting, Kim! Have a great day. Great list. I wouldn’t want to go outside in the middle of the night to go to the bathroom. Loved the rest of your list too. Thanks, Juanita! My mom had an outhouse plus an indoor bathroom growing up. They used both because there were six kids and one indoor toilet. Crazy! Just stopping by to say Hi,always enjoy receiving your posts-email.I have just started reading The new “Sweet as Honey”,I can already tell, it’s going to be another great read.I’ve read all your Huckleberry Hill books, and waiting patiently for the next one.Anne and Felty,if actually feels like I know them personally,as with all the characters in your books.I need to tell you,whenI’m not having one of my better days, I can always read one of your books,and I sometimes I can get so relaxed,and comforted,your words bring me into the quiet,peaceful,way of Amish life.Not forgetting the Laughs and silliness bring ( Hank, and his shoe leather pork chop) LOL.Thank you for sharing your wonderful imagination with us,you will never know how much joy you bring to so many…Donna? I am so sorry you’ve had such a hard week, but I am glad that my books help you escape if only for a while. It makes me so happy that you are my friend and that what I write brings you some peace! Love you! I just finished the third book of The Honeybee Sisters and I loved them! I always hate the end of a book because I don’t want to have to say goodbye to the characters. I was wondering though if you plan to or could be persuaded to write one more for the series letting us all know how things go forward for Aunt Bitsy, I loved her and would love to read about a happy ending for her too. Thank you for The Honeybee Sisters! I just finished reading the last book of the Honeybee Sisters.All three books were hard to put down.I’m so happy your not forgetting Aunt Bitzy,She gave me many giggles, and laughs.I wonder if Paul will ever get over himself,or find a wife of his own.Now I’m off to reading all the Huckleberry booka again, so I’ll be caught up,when the next one comes out..Loving Anne,and Felty. ?